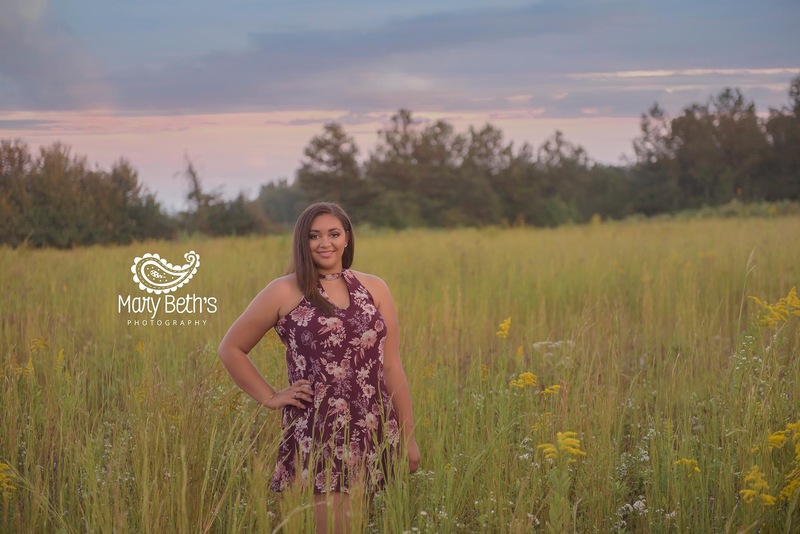 This beautiful senior, Dahja, had a makeup session with me and then a personalized photo shoot with the super talented Mary Beth’s Photography. We had so much fun together in my studio creating this look. Dahja is a natural beauty who normally doesn’t wear much makeup but wanted something special for her shoot. So, I did a contoured eye with shimmer, thin black, slightly winged liner and topped with false lashes to bring out her eyes on camera! I kept her skin flawless with a light airbrushing of foundation, some brighter blush and soft lip. 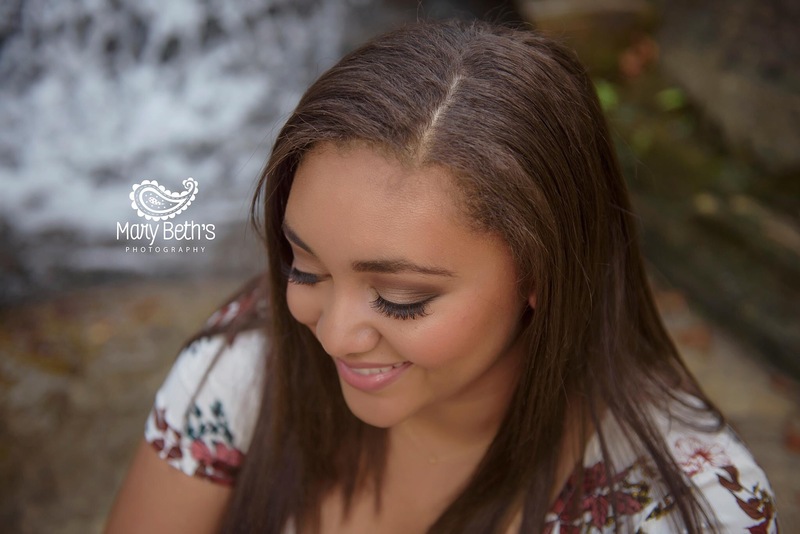 Details on her look below….